ILT provides airfreight services for all kinds of cargoes from Tan Son Nhat, Da Nang and Noi Bai international airports to all airports worldwide and vice versa. 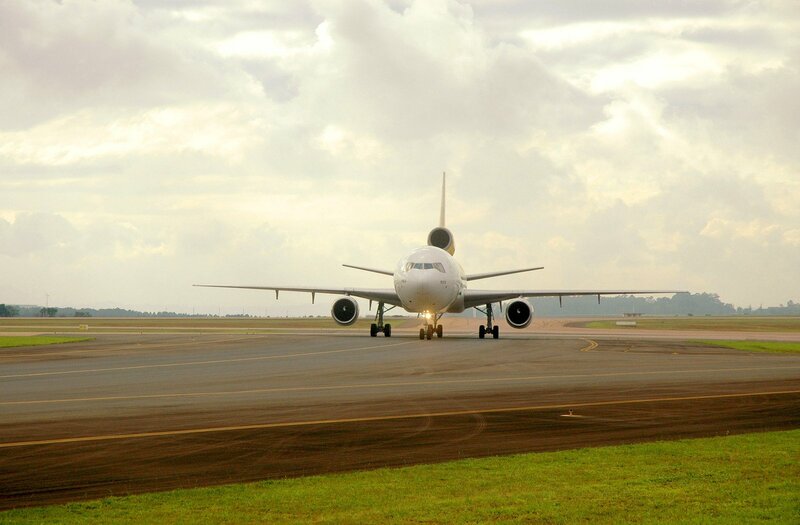 With many years of experience in the field of airfreight, along with a professional, experienced, dedicated team, and a global agency network, ILT gathers the most appropriate conditions to bring customers the best airfreight services from Vietnam to international airports around the world and vice versa. Currently, ILT is a forwarder and a contractor of many big airlines in the world such as: Singapore Airlines, Thai Airways , Malaysia Airlines, Japan Airlines, China Airlines, Eva Air, Korean Airlines, Asiana Airlines, United Airlines, Lufthansa Airlines, Air France, Cargolux, and so on. We are committed to providing professional, reliable and fast services to our customers. - Door-to-Door: We manage your shipment and deliver directly to your consignee (including Customs Clearance) at the final destination. - Airport-to-Airport: The shipper brings their goods directly to our warehouse at the airports and then we transport the shipment to any airport worldwide. - Door-to-Airport: We receive your shipment at your home or company and then we will transport it to any airport in the world. We will notify the consignee as soon as the goods arrives at the local airport and also send you the Proof-of-Arrival notification at the same time. - Full or part-airplane charter solutions to meet your exclusive needs. - Hand Carry / Courier Services arrangements to many destinations. 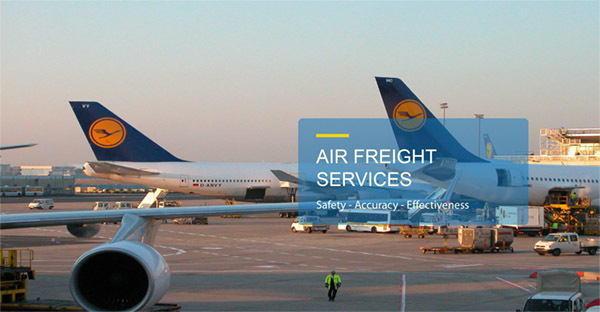 - Customers have many choices, apart from the normal transport way by air, ILT also provides intermodal and multimodal transport services by combining sea freight with airfreight, air routes with air routes , transiting in Singapore and Dubai to help customers reduce costs and get the fastest and most effective shipping service. 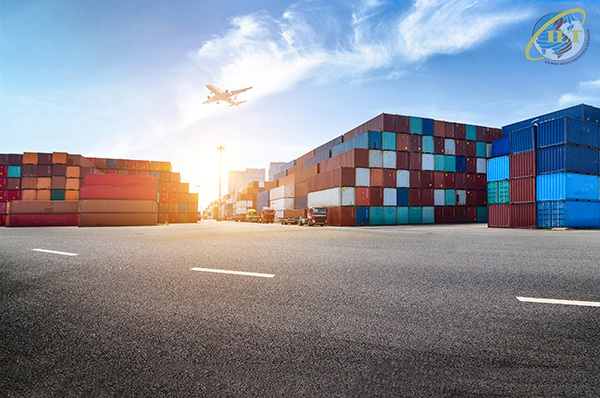 - For freight forwarding, we handle diversified services from sellers' warehouse to the airport or to consignees’ warehouse (airport-airport, door-airport, airport-door, door-door). - All-in import services from packing, loading, unloading, domestic transport, customs clearance, international transport to door - to - door delivery. - Diversified cargo freight services from normal cargoes to dangerous cargoes, medicine, food and fresh seafood according to the regulations of the International Air Traffic Association.